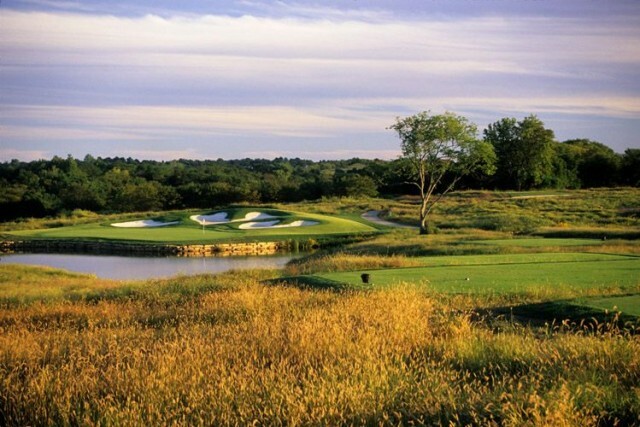 The Golf Club at Creekmoor is designed by Ault, Clark & Associates, Ltd. This firm was established in the late 1950s by Edmund B. Ault. Meandering along the ridges and valleys at Creekmoor are the fairways of the Golf Club. 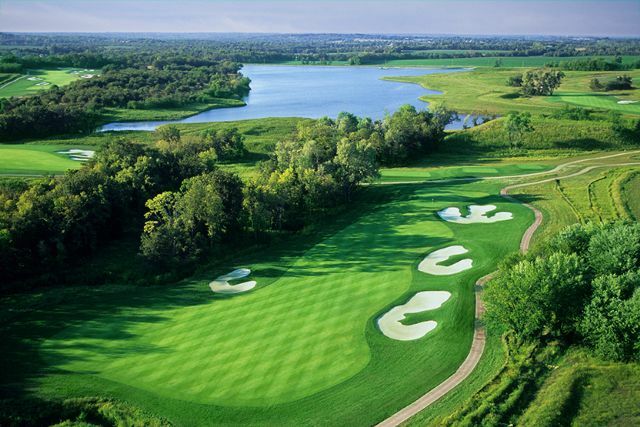 The course offers a true championship challenge for the serious golfer. It is the perfect venue for a social round for couples, a relaxed and comfortable track for seniors or a stimulating discovery for youngsters just trying the game on for size. 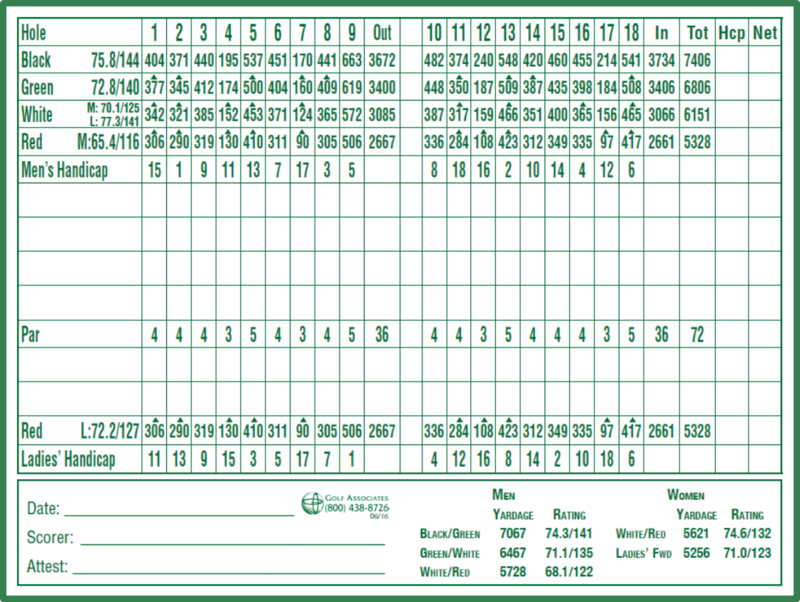 The Golf Club at Creekmoor has everything for beginners to professionals with tee yardages ranging from 7405 all they way down to 3305. The Golf Club is a semi-private facility that is open to public play. For current rates and fees, please see the menu below for detailed information. For more information with regards to hosting your event at Creekmoor, please contact Nate Sargent, Head Golf Professional, at (816) 331-2621 or via email at n.sargent@creekmoorpoa.com.